If you are a student being claimed as a dependent, your parent’s information will also be needed, even if they aren’t assisting you in paying. To be considered a dependent, you must be under 24 years of age, attending an associate’s or bachelor’s degree program, unmarried with no children or dependents of your own. For being considered an independent, you must be 24 years of age or older, attending a masters or doctorate degree program, married or separated but not divorced, if you have children or dependents of your own, if you’re a veteran in the US army or is currently serving, and if you’re an emancipated minor. For online applications, you’ll just enter your basic information that they ask of you. Have all of the files you need with you so you can just quickly look at them and not have to waste time searching for them. After you fill in what they ask you to, your parents will also have to fill in their information if/as needed. After filling out all the required information, you can then put in the list of schools you are applying to, or are interested in. Each school has a code, and you can find the code for the school online. If you don’t plan to finish your FAFSA in one go, you can make a temporary password to log in later when continuing the application. 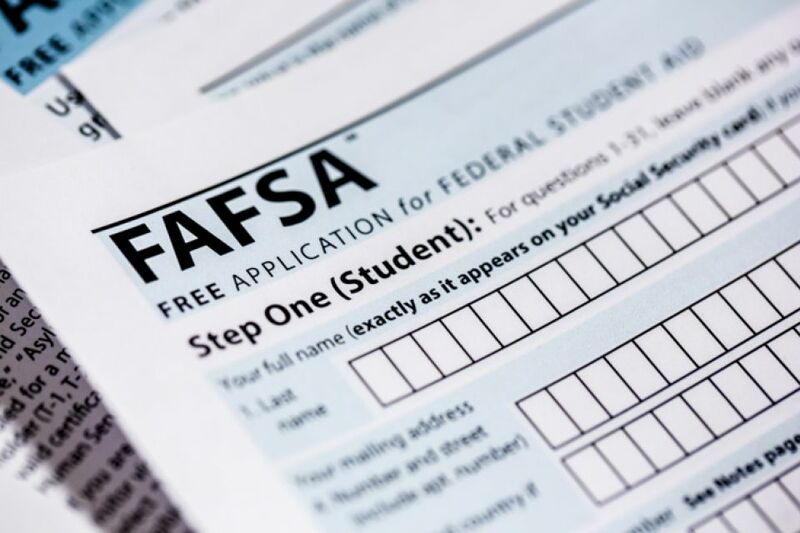 FAFSA deadline for this year will be on June 30th, if your lastest academic year is 2018-2019.